We at MDG, along with the rest of the country, donned our ever-fashionable eclipse glasses and spent Monday afternoon gazing up at the sky while the moon threw some serious shade at Mother Earth. We felt the heat leave our cheeks as the sun's rays were slowly blocked and we tried to wrap our heads around what was happening 92.96 million miles away. We will continue the trend and look onward as well as upward into the not-so-distant future when our fireplaces will warm us, rather than just be a really annoying part of our homes to dust. 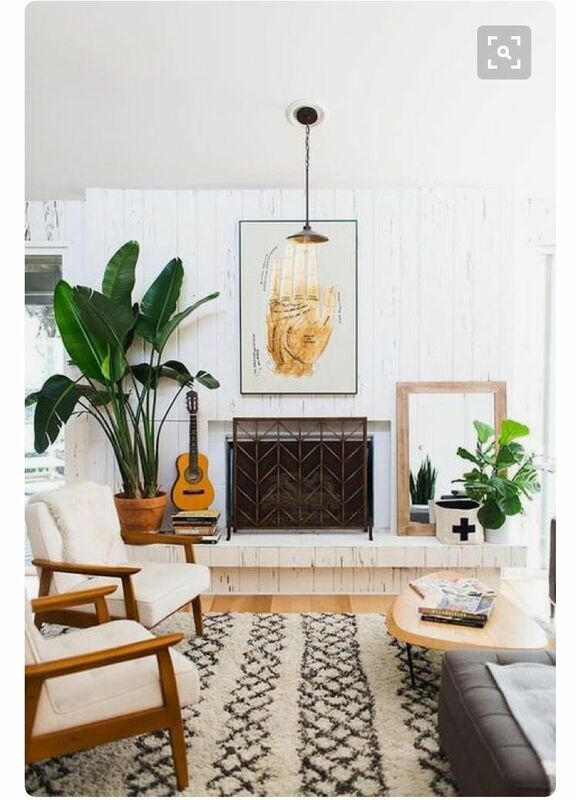 While we keep an eye on our weather apps for the temperature to drop below 65 degrees, we can allow ourselves to start fantasizing about our fireplace decor. Do we prep for a wood-burning winter or do we nix the mess and fill the firebox with candles or ornaments? Do we cover the mantel with seasonal blooms in vases or photos of our loved ones? Fireplaces can fluctuate from the backdrop of the room to the loud and proud focal point, depending on what we add to them. Below, you'll find some of our favorite goodies for every nook and cranny of your fireplace.